VacTrax industrial cleaning machines from CGB Services PTY LTD are ideal for cleaning out under shearing sheds. 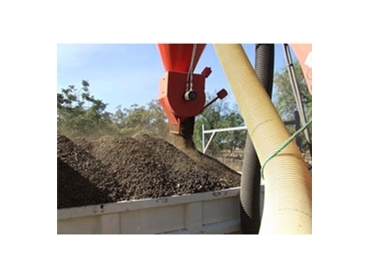 With the help of VacTrax industrial cleaning machines, manure which has built up underneath shearing sheds over time can be gathered and dumped onto the back of tippers for easy disposal in a paddock or similar place. VacTrax industrial cleaning machines are fast, reliable and efficient. In fact, they can fill a tipper in just fifteen minutes. The manure must be loosely packed, not compressed as a result of having sheep housed underneath the shed. VacTrax industrial cleaning machines are also suitable for cleaning the tops of dams; irrigation and stock wells; and fodder silos. The long suction tube attached to the machines can reach up to 50 metres away from the industrial cleaning machines.